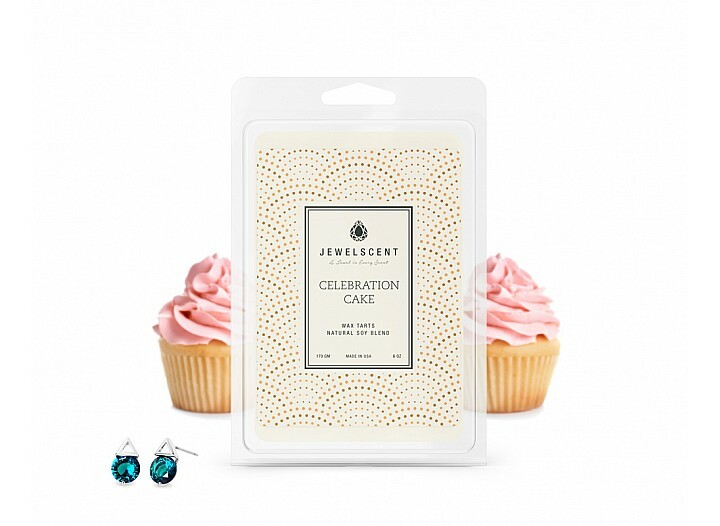 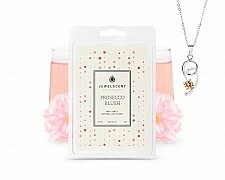 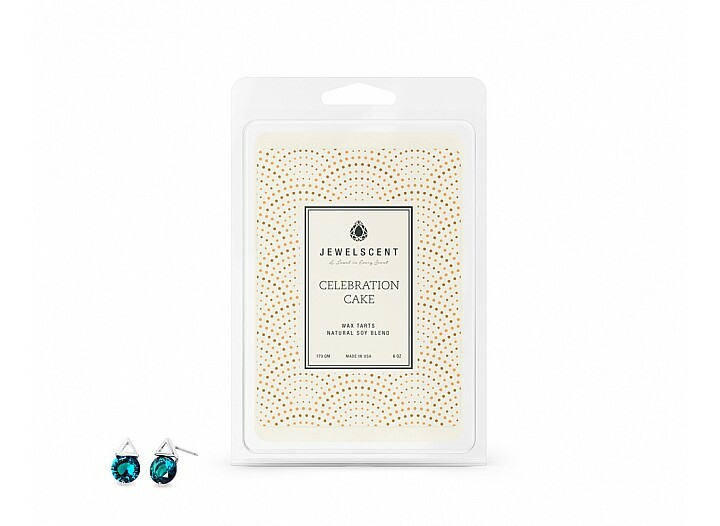 Rich and creamy, this scent combines notes of cake batter, coconut, with hints of anise and blueberry. 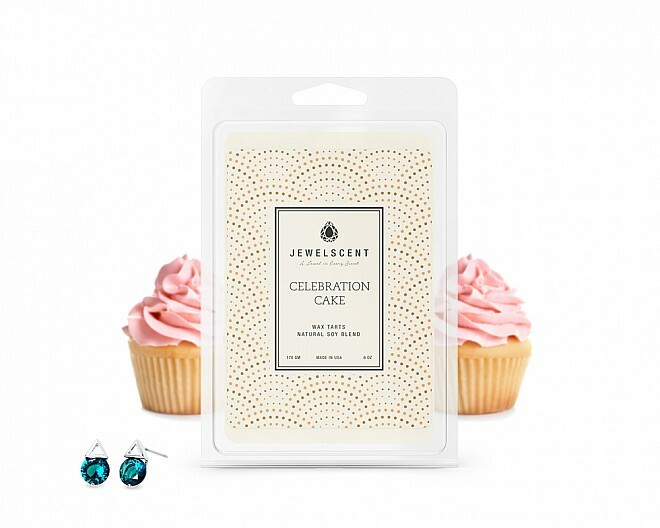 Sweet vanilla and spun sugar add delicious warmth to a festive fragrance, perfect to ring in the new year! 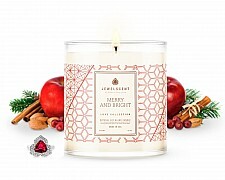 A cheerful blend of holiday favorites melds notes of red berries, apricot, and orange for a jolly fe..